Search for books, e-books, DVDs. Find articles in online journals, magazines, newspapers. Sign up for a workshop. 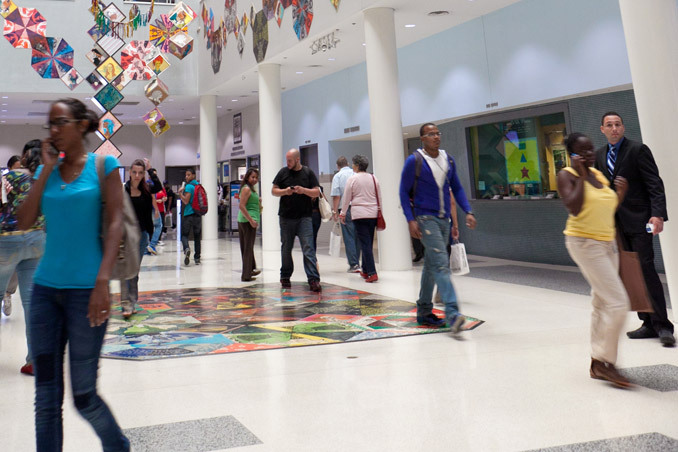 Photos and Videos about Hostos Community College. The Hostos Community College Online Directory is updated regularly and it serves the Hostos community and the general public. For emergencies, please contact the Public Safety Department at (718) 518-6888.